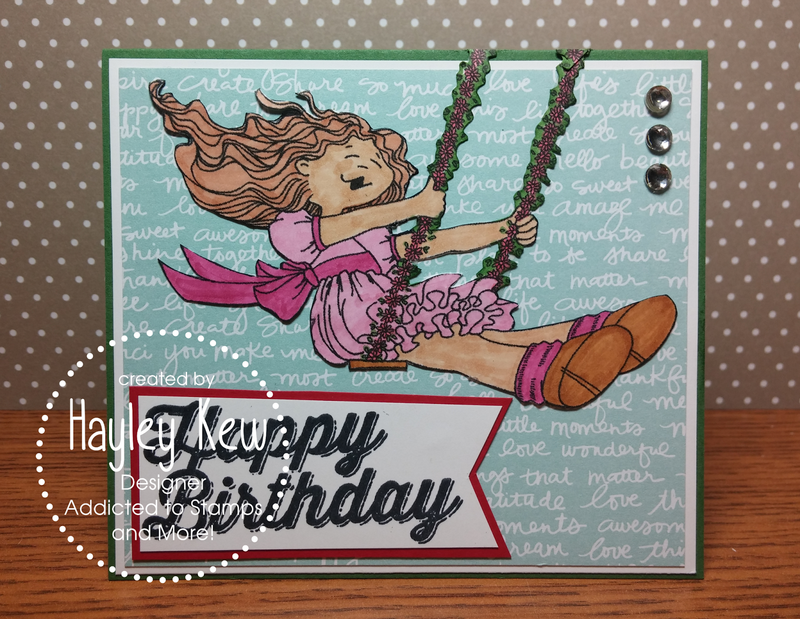 Each week at Addicted to Stamps and More we have a fun challenge to help bring out your creativity! This week we have our Make Your Mark Challenge going on!!! So break out your supplies, get creative and show us what you got! Please make sure to link back to the POST your entry is contained in NOT your whole blog. Please mention Addicted to Stamps and More! in your blog with a link back to the challenge so others may join in. Please do not backlink - all entries must be new. You may combine up to 10 challenges in TOTAL. You may enter more than once provided each entry is different and abides with the rules of the challenge. 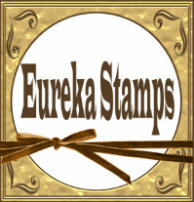 This week we are being sponsored by talented Designers over at Eureka Stamps. You should really pop over and check out the fabulous images they have to share. We always have so much fun working with their delightful digitals! Eureka Stamps was purchased by Stamp On It in 2013 from the state of Colorado and moved to its new home in Michigan! We(Stamp On It) had its humble beginnings over 25 years ago and is now a mobile(on-the-road) family owned and operated business. We travel coast to coast and attend as a vendor over 25 retail stamping and scrapping shows each year. Fun image! 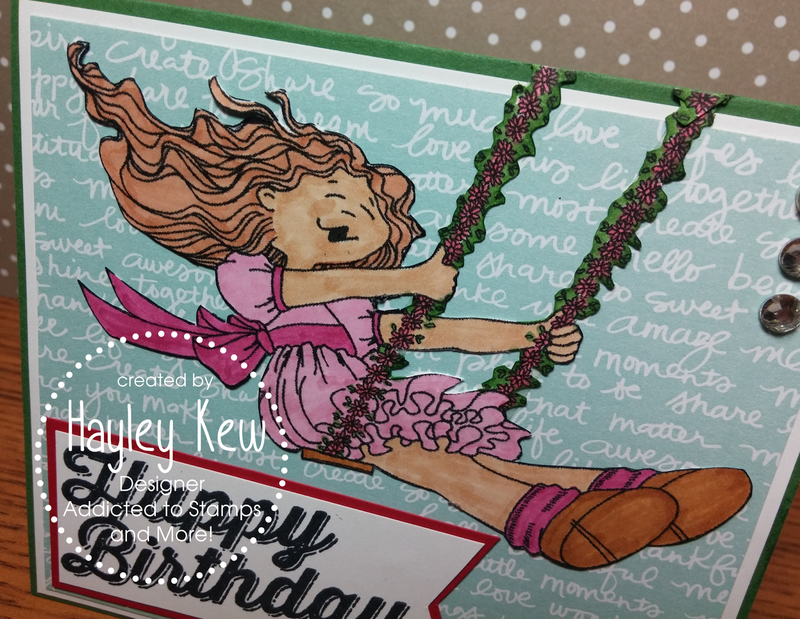 Love the background paper you used! A Little Gothic Easter Fun!